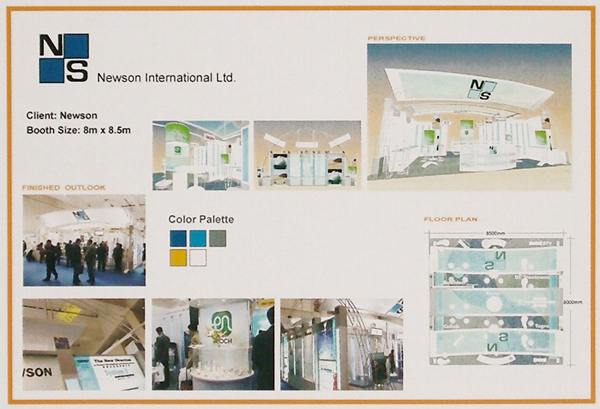 Exhibitions in Asia plays an important role in development of export, re-export, trading and industries. 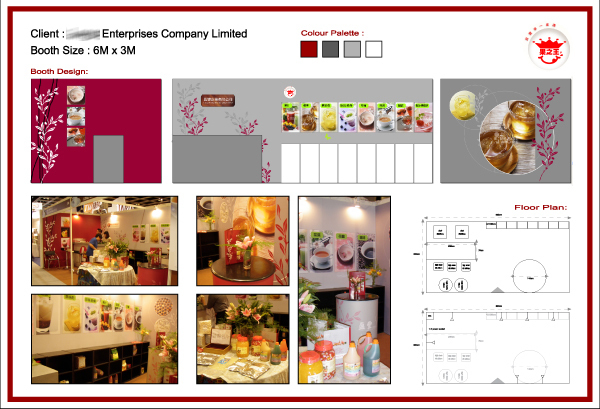 We provide exhibition designing services to our clients with favourable comments. 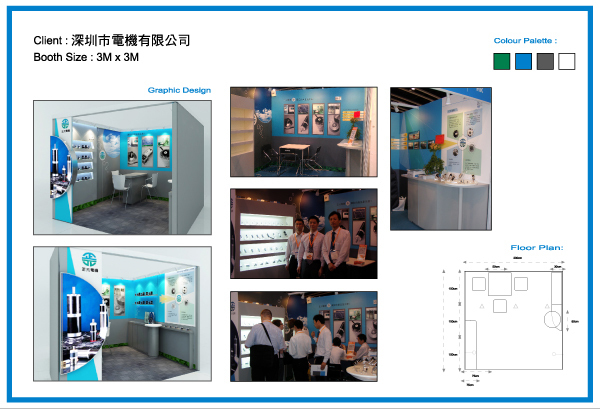 APZ’s philosophy of exhibition design is the integration of functions and graphic beauty. The aim is to create an open space, shared equally by everyone, and free of subdivisions to encourage good communication between the many people who work there and their customers; for those limited space, simple but attractive and effective structure, the area was fully utilised and satisfing the needs to promote their products and services. With all in one services, APZ is a partner to work with you for all kinds of design and promotional activities. Our creative designers and our quality craftsmanship are always ready to serve you.